SH14850 was successfully added to your cart! SH14850 could not be added as a favorite. Please make sure you are logged in. 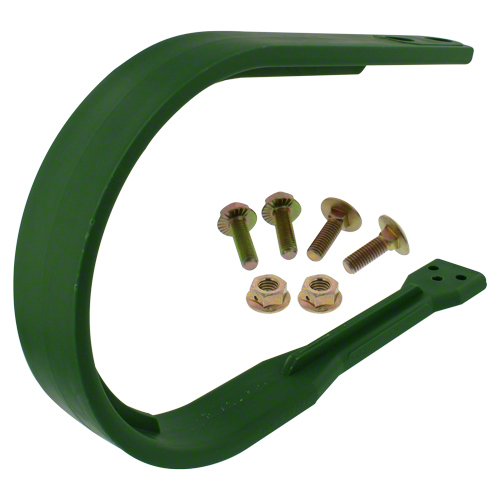 Inside end bands, 3 used on each side of SH14800 middle bands on John Deere round balers with MegaWide™ Plus pickup 447, 448, 449, 450M, 457, 458, 459, 467, 468, 469, 547, 557, 558, 559, 560M, 560R, 567, 568, 569. Hardware included. Hi-impact poly is flexible and will retain shape after impact. Hay feeds more smoothly with less bunching. Far outside bands not available. 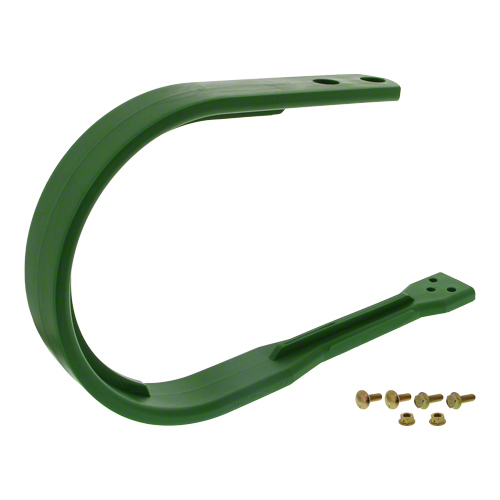 Poly pickup band for John Deere balers with standard pickup. Also middle section on MegaWide Plus pickup.